DU Admission 2018 – Delhi University had released online application form for DU UG Admission 2018 on 15 May. Candidates could apply for admission in Delhi University until 7 June. Form for DU PG Admission 2018 was available from May 18, and that for MPhil/PhD was release on May 20. For courses where there are entrance tests, candidates can download admit card to appear for DU Entrance Exam 2018. On the other hand, for merit-based admissions, Delhi University is releasing cut offs as per schedule. Get here complete details of DU Admission 2018 such as form, schedule, procedure, cut off list for UG and PG admission in Delhi University. The candidates may check the eligibility and other details from below. Also, other official updates regarding DU Admission 2018 will be updated on this page continuously. Latest: The University of Delhi has released the revised schedule of M.Phil./Ph.D. Admission. Click here to check the same. Delhi University Admission, commonly referred to as DU Admission has started. The University of Delhi will either grant the admission on the basis of entrance test or as per the merit. For UG admission the merit will be prepared on the basis of class 12th marks, whereas, for PG admission, marks of the qualifying exam will be used. Check here DU Admission 2018 dates, eligibility criteria, application process, list of participating college, courses details, exam pattern, syllabus, admission process and more. Below we have given key points about Delhi University Admission 2018-19. These will assist candidates in submitting DU Admission Form. The details of admission in University of Delhi (DU) is given below. Delhi University offers admission to following courses through Entrance Exam held as per DU Admission Schedule. You can Apply Online for these courses to appear in the entrance exam. Only those who apply in the given timelines will be issued admit card. After completion of the exam, answer key and result will be released for each exam and admission is granted on the basis of merit. DU grants admission to over 6000 students in numerous UG courses. The admission in Arts, Commerce, and Science stream is granted on merit basis. For admission in certain courses as given above, the entrance test is held. Delhi University Admission is purely merit based. The University will release cutoff to delimit the candidates. Candidates can fill Delhi University Admission Form from as per the schedule. For merit based admissions DU Cut Off List is generally published few days after the conclusion of submission of application form for admission in Delhi University. First, the Delhi University Cut Off List will be declared. It will contain the minimum marks required for admission. Then, the candidates will have to report at the desired college as per the Schedule of DU 2018 Admission. The candidates will then be required to fill the University Enrolment form and college admission form. Lastly, the candidates are required to get the documents verified, submit it to the college, pay the admission fees and confirm the seat. The Undergraduate courses offered by the colleges under Delhi University can be segregated it four streams, i.e. Arts / Humanities / Music and Fine Arts, Commerce, and Sciences / Mathematical Sciences. Entrance based courses list is in above table. 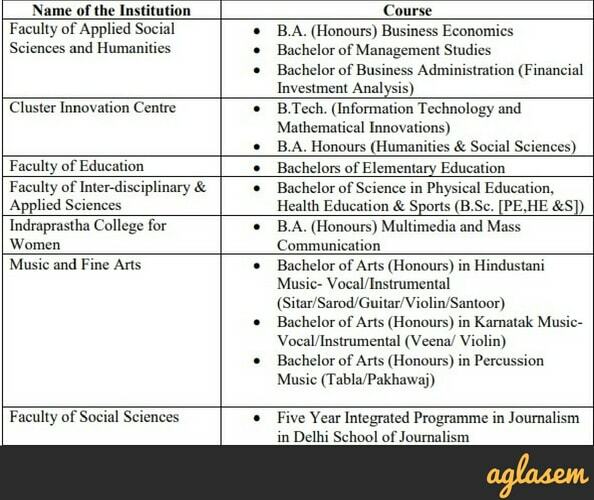 Merit Based Courses offered by Delhi University are given below. Faculty of Arts B.A. Prog., B.A. (Hons.) 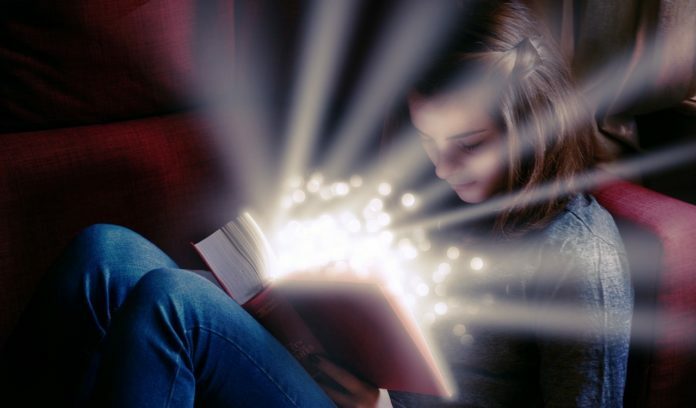 in Arabic, Bengali, English, French, German, Italian, Hindi, Persian, Philosophy, Psychology, Applied Psychology, Punjabi, Sanskrit, Spanish, and Urdu. Faculty of Social Sciences B.A. (Hons.) in Economics, Geography, History, Political Sciences, Social Work, and Sociology. Faculty of Applied Social Sciences & Humanities B.A. (Hons.) in Hindi Patrakarita, Journalism, B.Voc. in Health Care Management, Retail Management & IT, Web Designing, Printing Technology, Banking Operations, Software Development, Advanced Diploma in TV Programme & News Production. Faculty of Sciences/ Inter-Disciplinary and Applied Sciences B.Sc.(Hons.) in Anthropology, Bio-Chemistry, Bio-Medical Science, Biological Sciences, Botany, Chemistry, Electronics, Food Technology, Geology, Home Science, Instrumentation, Microbiology, Physics, Polymer Sciences, Zoology. For more information refer to the Information Brochure released by the university. Delhi University offers the following PG courses: MA, M.Sc, M.Tech, LLB, LLM, B.Ed, M.Ed, M.Com, MLISc, MPE in various fields. Every year, almost 8000 students are granted admission on PG courses offered by DU. Click Here for DU PG Entrance Examination Dates, Application Form, Eligibility, Admission Test, Answer Key, Result and Interviews details for DU PG Admission 2018. There is no minimum age bar for admission to the under-graduate and post-graduate courses in the University and its colleges expect few specified courses. DU Admission Form 2018 is to be filled in online mode only. The university has released form at du.ac.in and candidates can also access it through admission.du.ac.in. There is no offline form for any program or any college of Delhi University. Candidates must apply as per schedule; please note that there are separate schedules for UG (entrance based), UG (merit based), and PG programs. Check them here. You can also download complete admission schedule for DU Admission 2018. Click here to download it. DU Admission Form 2018 is the online application form which candidates need to fill and submit if they wish to get admission in Delhi University in academic session 2018-19. Submit form before the last date. Online form is available at admission.du.ac.in. Know all steps to register here. Go to “New Applicant Sign Up” in order to make a new account by clicking on “New Registration”. Enter all details to create new account. Here you see that there is a red asterisk against each field, meaning that they are compulsory. You should have a valid email ID. 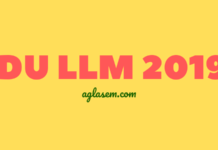 If you don’t please create one before filling DU Admission Form 2018. You should enter first name, middle name, last name as in class 12 board roll number. Select a security question and enter its answer. Note it somewhere as you will need it if you forget password. Enter valid mobile number without any prefixes. After you enter all details, click register button. You also get a option to save all these details in a PDF format by clicking on link that says click here to save this information for future reference. Then you get a confirmation on email account / mobile number. After that you will sign in to continue to fill the form. There are 9 tabs in DU Admission Form 2018. Color of each indicates its status. Orange means editable, green means complete, and red means incomplete. Enter personal details such as gender, date of birth, aadhaar card number, category, family details, address. Then you will enter bank details. After that you will type in your academic details in second page of DU Admission Form 2018. Third section of form for admission in Delhi University asks you to select courses for merit basis admissions. There are no extra charges for applying to multiple courses. Then in fourth section you select entrance based admission courses. After that comes fifth page of application form. Here you can opt for Sports admissions. If you go ahead with it, then you will also upload upto 3 merit/participation sports certificates. ECA quota section is sixth page. If you select yes for it then you can upload highest level of certificate for category/sub category. There is an additional Rs 100 fee per activity you apply in ECA. You can then upload documents in seventh tab of DU Admission Form 2018. Here you upload documents including photograph, signature, class 10 marksheet , class 12 marksheet, certificates. This is complete list of documents you need to upload. Eighth page is preview of admission form of DU Admission 2018. Please ensure that all details are correct. Ninth and final page is for paying fee of DU Admission 2018. You can also download DU Admission 2018 step by step registration process. Click here to download it. Please note that candidates interested in DU NCWEB admission 2018 should also apply through DU UG Admission 2018 portal. However foreign students, for admission in DU, have to apply separately to Foreign Students‘ Registry website http://fsr.du.ac.in. Those who apply for DU Entrance Exam 2018 will have to pay separate fee for each entrance exam. Delhi University has started a helpline for the purpose of tackling queries. Candidates can contact it for help. or, send grievances under Admission Helpline at du.ac.in. In a nutshell, DU UG Admission 2018 is divided as UG merit based and UG entrance test based. Candidates for both should register online at web portal admission.du.ac.in. Step 1. Online Registration: First of all you will register online at admission.du.ac.in. Step 2. Check DU Cut Off 2018: Then you will check cut off as per above schedule. There are separate cutoffs for each college. Step 3. Select college and program: If you meet cut off for more than one college and program then you have to decide where you want to take admission in DU. You will then log in to admission.du.ac.in and select college, program. Step 4. Document verification: So now that you have decided where to get admission and are also meeting its cut off, you will go for document verification. Take admission form printout along with other documents and certificates. Step 5. Get approval for admission: Now you get approval for admission. College will keep your original documents for the purpose of avoiding multiple admissions in DU Admission 2018. You can see approval in UG admission portal. However if you withdraw admission then Delhi University will return your certificates. Step 6. Pay fees for DU Admission 2018: Log on to UG admissions portal and pay fee using online option available. You can pay fee until 12 noon of next day of given admission list deadline. Candidates can click here for the detailed process of admission in Merit-based Courses after the declaration of Cut-offs. You should download and read complete DU Admission 2018 brochure first. Click here to download it. You should note that the admission to following courses is on basis of entrance exam in Delhi University. Step 1. Apply for DU Admission 2018: You will first of all apply for DU Admission 2018 as per its schedule. In the form, specify which entrance exams you will appear in and pay their fees. Step 2. Download DU Admit Card 2018: Once you finish applying you should keep your login credentials safely. You will need them to download admit card for DU Entrance Exam 2018. Date of availability of admit cards is three days after last date of application. Since last date for form is 7 June, therefore admit card will be available from 10 June. Step 3. Appear for DU Entrance Exam 2018: Take printout of admit card and an identity card to exam centre on day of exam. Identity card should have photograph. It can be any one of these namely aadhaar card, driving license, PAN card, voter ID, passport, college ID card. You should have uploaded a copy of that in your DU Admission Form 2018. Step 4. Check DU Result 2018: You can check your result at admission.du.ac.in and college portals as applicable. 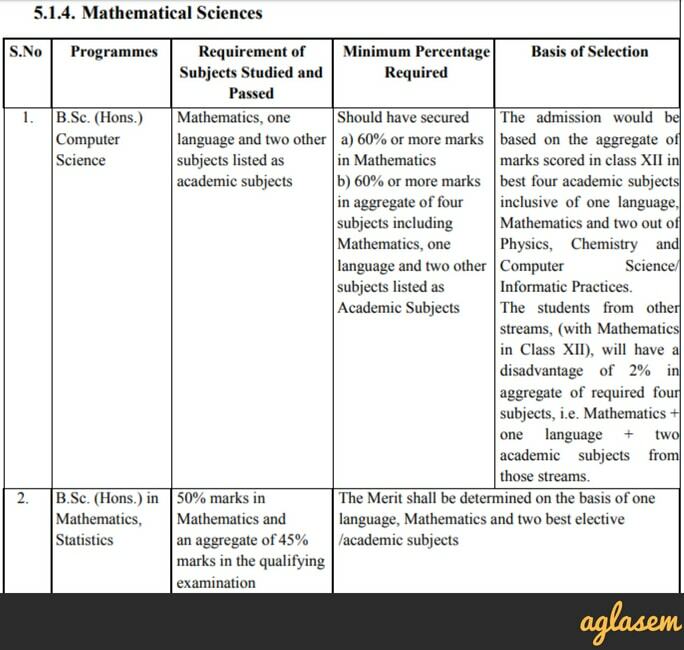 After that, steps will be same as Step 4 onwards of UG merit basis admissions. Here are some guidelines for sikh minority students which they should know regarding DU Admission 2018. Subjects: 1 Language, 3 best academic/elective subjects from list A. Out of 3 academic/elective subjects, one should be concerned subject in which you seek admission. Otherwise there will be deduction of 2.5%. Please note that all subjects that you include to calculate best of four, should have at least 70% theory component and 30% practical component. Otherwise, Delhi University converts marks of theory and practical only to 70% and 30%, respectively on pro rata basis. Then it uses new marks in order to calculate Best Four. 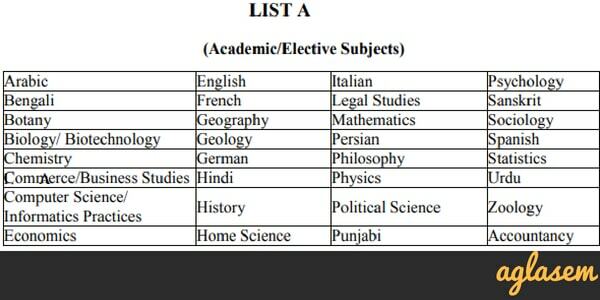 Subjects: 1 Language from Part 1 of List C1, 3 best subjects from Part 2 of List C1. 1% for each subject you include from list C2. 2.5% for each subject (not in C1 or C2). Any 3 elective subjects [for DU Admission 2018, there will be deduction of 5% if you change stream]. 1 non-listed (List A) without deduction. If you seek admission in DU to BA Vocational program, then you can select related vocational subjects. This is treated at par with academic/elective subjects and upto two vocational subjects, which are in relationship with the programme of study. If you opt for Modern Indian Language (MIL) (except hindi) as a subject, then you get advantage of upto 10% in those colleges where that college offers MIL. Before you take admission in Delhi University, you should know all about it. Here is a detailed outline about DU. DU was established in the year 1922. There are overall 90 colleges under Delhi University, 16 faculties, 87 departments, and 11 centres. The varsity is spread across North and South campuses in Delhi. Those who have completed class 12 can seek admission in DU either through their class 12 percentage (merit basis admissions) or through entrance exams (DU Entrance Exam 2018). 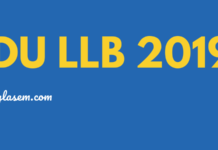 Classes will start on 20 July. Admission shall however close on 16 August. Here is the complete list of colleges, programs, seats and fees for all colleges in which DU Admission 2018 is offered. You can also download this document of DU Admission 2018: Seats, Colleges, Fees – Click here to download it. If you have any queries on DU Admission 2018, then you can ask them in comments below. In addition, here is a complete list of FAQs which you can read first. The candidates who will opt to appear for entrance test will be issued admit card. The admit card for DU Admission 2018 will be available online at the University’s official website. The candidate will be able to download the admit card by entering their login credentials. Admit card consists of basic information about the exam such as its date, timings, and address of the exam venue. It is important that the candidate should carry a print out of the DU Admission 2018 Admit card on the day of the examination. Also, along with the admit card, the candidate need to carry a valid photo if proof. Subjects: The questions will be based on quantitative ability, reasoning and analytical ability, general English, and business and general awareness. Marking Scheme: For every correct answer, 04 marks shall be given. Negative Marking: There shall be a negative marking of 01 marks for every incorrect answer. Subjects: The entrance test will carry questions on mathematics, reasoning and analytical abilities. The entrance exam shall test the candidates’ proficiency in English, Hindi, mathematics, science and social science up to Class X level. The admission shall be on the basis on combined weighted average of percentage scored in the entrance test (50%), physical fitness test (20%) and sports proficiency (30%). The students shall have to appear for a practical entrance test in the Department of Music, Delhi University. Subjects to Prepare: English Language & Comprehension, General Knowledge & Current Affairs, Reasoning & Analytical Abilities, Legal Awareness & Aptitude. After the entrance exam is held successfully at all the test centers, DU releases the answer a day or two after the exam. The answer key consist of correct answers to the questions asked in the entrance exam. With the help of DU Entrance Exam Answer Key, the candidate can cross check their answers and estimate their chances of qualifying the entrance examination. The answer key will be available by online mode only at the DU website. On the basis of the Merit: Merit-based courses are those courses in which admission is done on the basis of marks scored by a student in class 12 board exam in case of UG Admission or Graduation in case of PG Admission. 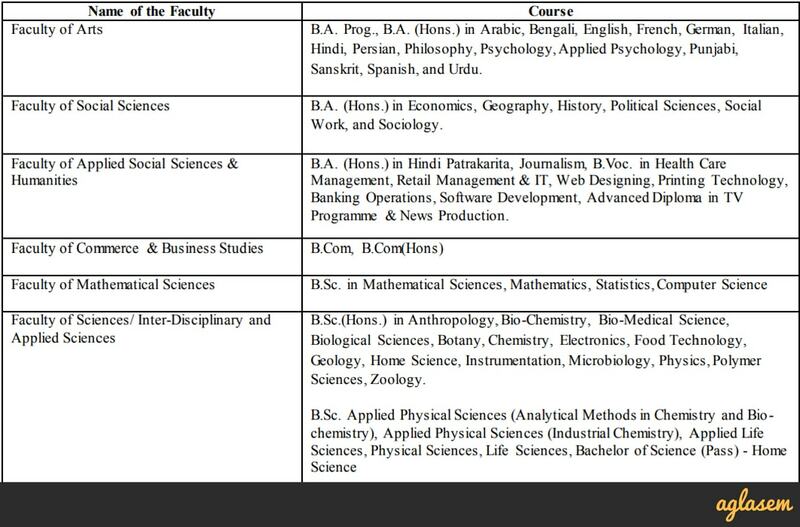 For these courses, the university publishes cut off marks for the various colleges. For admission to most of the UG courses, marks scored in best four subjects that is one language, and three electives is considered. 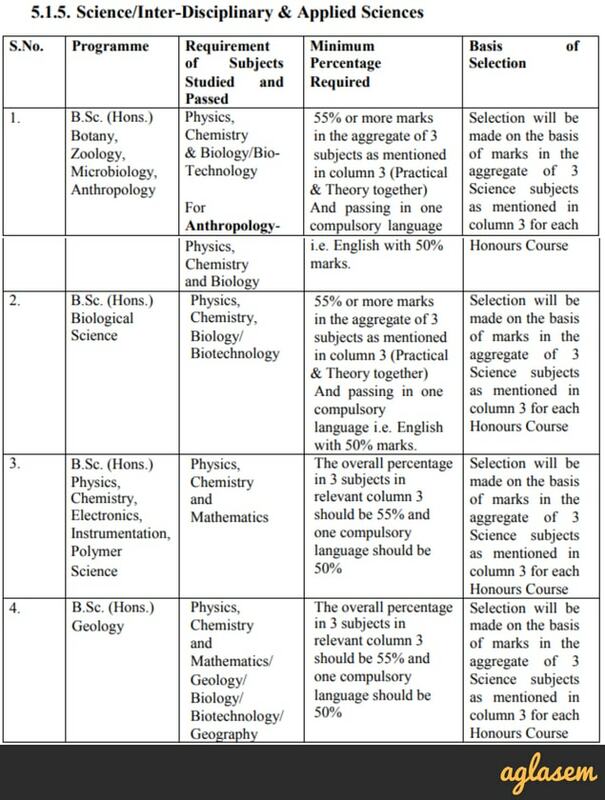 On the basis of Entrance Exam: These are the courses, for which Delhi University conducts an entrance test to select students for admission. In case of the entrance-based courses, the university may or may not decide to give weightage to marks scored in class 12 board exams. The candidates who qualify the computer-based test or written exam are then considered to be called for Interview or Group Discussion (if applicable). Students currently enrolled in any of the courses of the University of Delhi can apply for admission to this course. The admission to this course is through a written examination followed by an interview of the shortlisted students. The details and the application form of B.Tech (Information technology and Mathematical Innovations) and BA (Hons) – Humanities and Social Science (under Meta College concept) can either be obtained from the Cluster Innovation Centre. Central Institute of Education (CIE), now known also as the Department of Education of the University of Delhi, was perhaps the first major institute of professional learning and research in Education that was established since independence. The Delhi School of Economics is one of India’s premier institutes of higher learning. It aspired to social and economic progress, needed a vibrant centre for advanced studies in the social sciences. The Faculty of Medical Sciences has been established under the provision of statute 9 (Nine) of the Statute of the University of Delhi and the Faculty has such powers and to perform such duties as may be assigned by Statutes and the Ordinances and shall, from time to time, appoint such and so many committees of courses and studies in different branches of knowledge as may be prescribed by the Ordinances. The School of Open Learning is a part of the Campus of Open Learning formerly known as The School of Correspondence Courses and Continuing Education, established under the University of Delhi in 1962, is a pioneer Institution in the field of Distance Education in India. The University granted admission to over 250,000 students to the School of Open Learning. Click Here for College Wise Admissions.